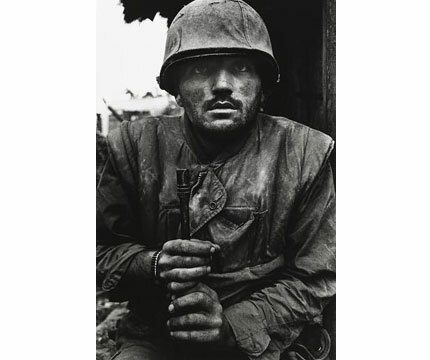 This poignant documentary tracks the courageous career of award-winning Sunday Times photographer Don McCullin, who travelled internationally to record conflicts and the turmoil of our world throughout the 1970s. With unprecedented access to his personal archive, McCullin shows us his life through a lens, talking candidly about his entire career and the, often unbearable, humanitarian disasters and war-stricken situations he sought out to expose in all their horror. McCullin’s harrowing images would draw attention from the weekend paper-reading British public, but also earned him the criticism of disapproving governments, humiliated by the atrocities he revealed through his groundbreaking photography. Set against one of the most tumultuous political backdrops of recent times, McCullin is at once a striking commentary on the history of journalism and a fascinating insight into the risks photographers would once take.